With a cutting edge office interior design, this virtual office environment is state-of-the-art for your business needs. We provide you with award-winning Cisco VOIP telecommunication infrastructure, day offices, conference rooms, and much more. Perfect for financial, legal, technology, consulting and a variety of other industries who have flexible office requirements. Increase your business’s productivity with this Beijing virtual office located in the heart of the city’s Central Business District. Our on-demand services include 24 hour access, mail handling, mail forwarding, temporary-use offices, meeting rooms, secretarial services and more. This Beijing virtual office is pefect for those who have flexible work schedules and who need flexible workspaces or are mobile professionals. 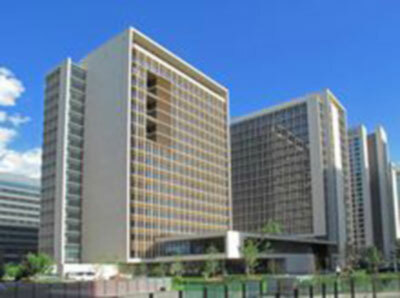 This beautiful well equipped virtual office in Beijing is located with easy access to the Jianguomen Business District. This center offers professional office amenities such as meeting rooms, conference room, a boardroom that seats 11-16, mail handling, mail forwarding and one café. Enjoy our beautiful reception area and 24/7 access at this flexible Beijing virtual office location. 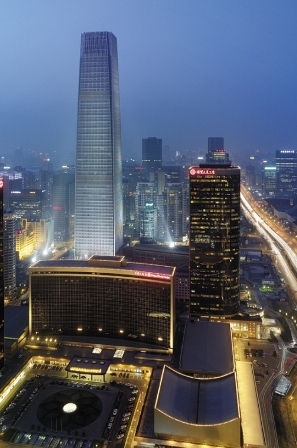 This Beijing virtual office delivers on the finest of global standards for the small business that needs a prestigious and impressive office address on business cards or to meet with a client. 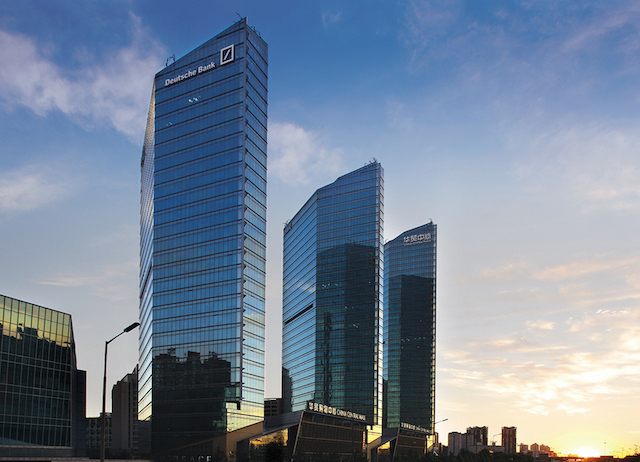 This virtual office location, often known as The Hyundai Motor Tower, offers foreign companies and mobile professionals a number of top quality virtual office services, including mail forwarding, temporary-use offices and on-demand conference rooms and video conferencing. This Chaoyang district virtual office is located minutes from the Beijing International Airport in the city’s new 3rd Embassy District. 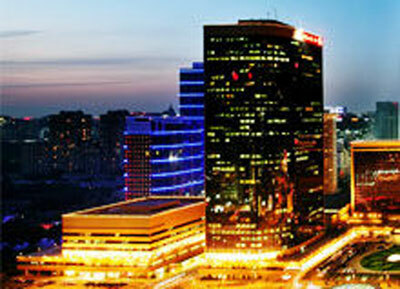 This Beijing virtual office will certainly meet all the needs your growing business has -- flexibly and at a low price. Vantone Commercial Center Beijing offers serviced offices located in the heart of the bustling Chaoyang Business District (CBD). Positioning clients a mere stone’s throw from the most prominent movers and shakers in all of China, this space is nothing short of impressive to any client. 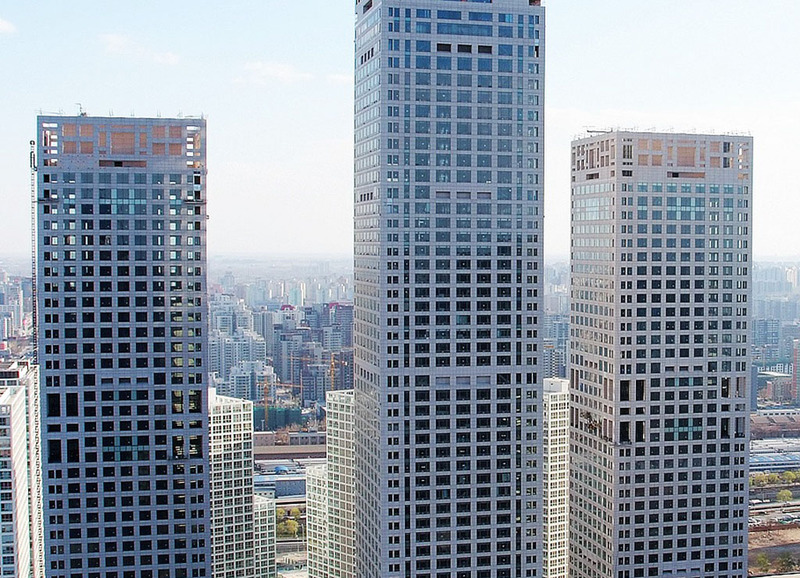 Perched atop the Vantone Tower, this space’s floor-to-ceiling windows display a priceless panoramic view of Beijing, one of the most sought after business destinations in the world. Situated in the heart of Beijing’s busy modern business district, Vantone’s New World Plaza location will position you at the heart of all the action. As China’s premier serviced office provider, you can trust that Vantone has thought of it all when it comes to the best in location and amenities. From top-of-the-line video conferencing capabilities to personalized telephone answering, this is a center that will conquer all of your busy work for you, so you can get down to business. 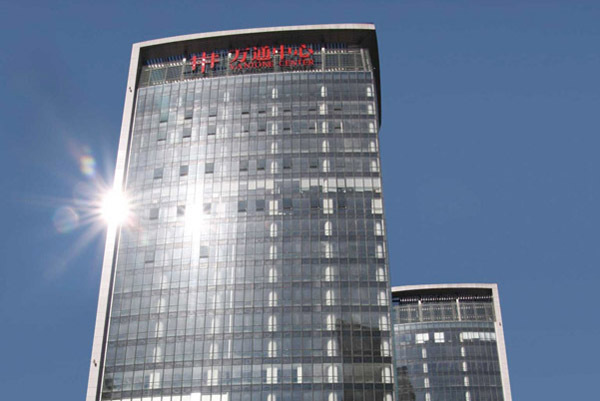 Our inspiring Beijing office space located on Jianguo Road will set your business apart from the rest. Enjoy access to this flexible coworking space equipped with private offices and conference rooms to ensure your company reaches full productivity. Managed by China’s most reputable business center operator, this space is guaranteed to make a great first impression on clients. 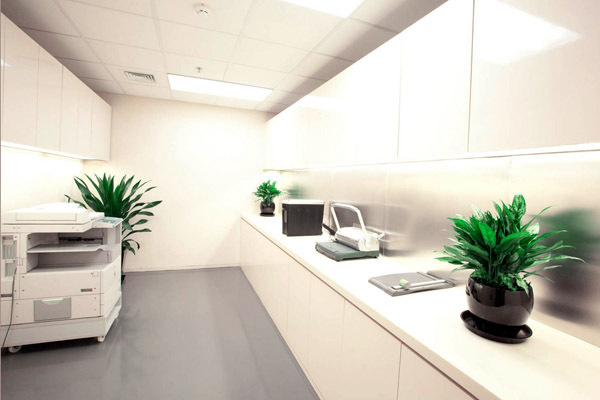 Our charming office space is located in the heart of Beijing and will set your business apart from the rest. Enjoy access to this center equipped with conference rooms and numerous private offices to ensure your company reaches full productivity. Managed by China’s most reputable business center operator, this space is guaranteed to make a great first impression on clients. 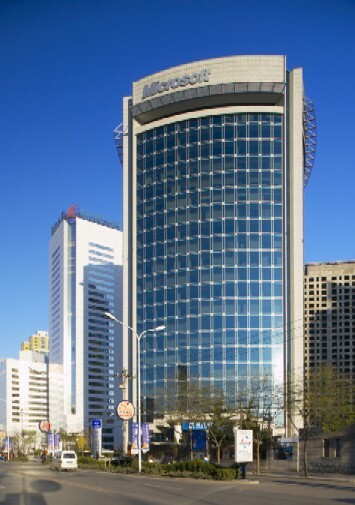 Our office is conveniently located close to the city’s main transportation stations within the Beijing Yintai Office Tower. Our impressive office space offers a variety of prestigious serviced offices in Beijing, with easy access to the city’s most vibrant areas. 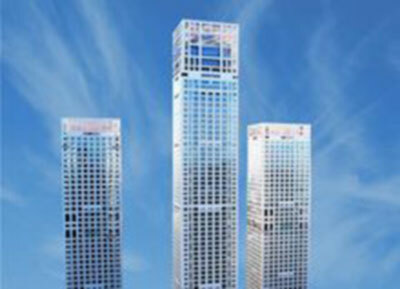 Enjoy a prime business address on Jianguomenwai Avenue thanks to this leading operator of business centers. 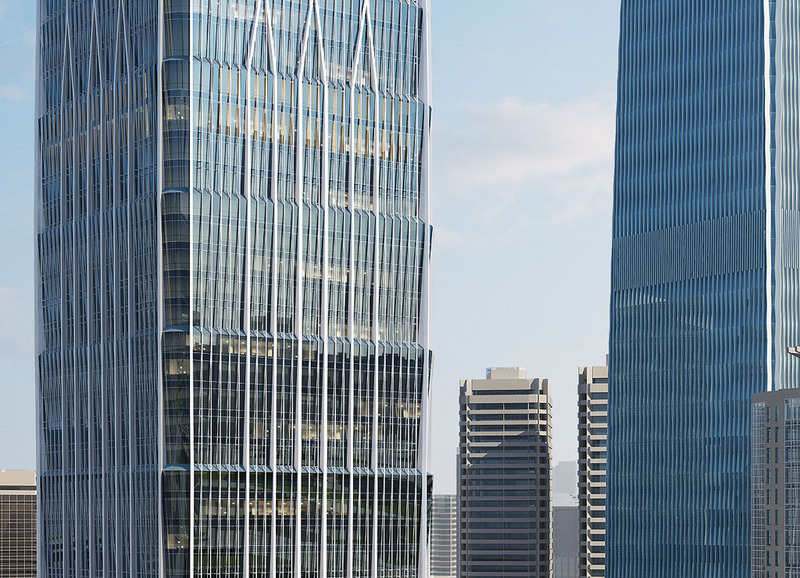 Impress your clients with our great selection of modern-styled offices, spacious conference rooms, and meeting spaces within the China World Tower.